Bandai is going to release the S.I.C. 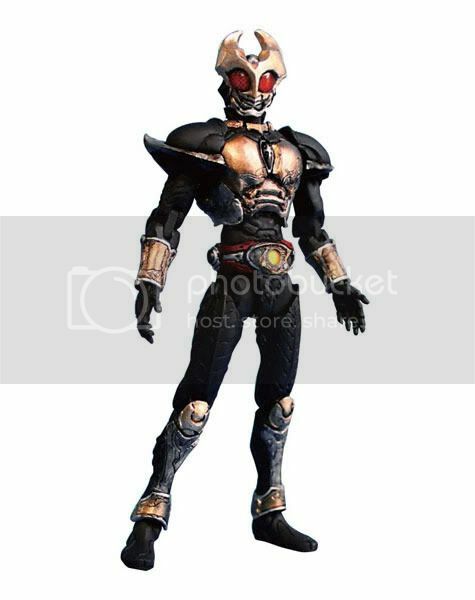 Kiwami Tamashii Kamen Rider Agito action figure from the tokusatsu series Kamen Rider Agito. This figure is approximately 120mm in height and will be released in April 2011 around 1,260 yen. Here is the Kamen Rider Agito join the Kiwami line up and it's good to see that the figure is not much different from it's original S.I.C. form. Kiwami Tamashii series are the smaller version of the original S.I.C. figures. This series could be a solution for many collectors out there who still want to collect S.I.C. but have a very limited budget.